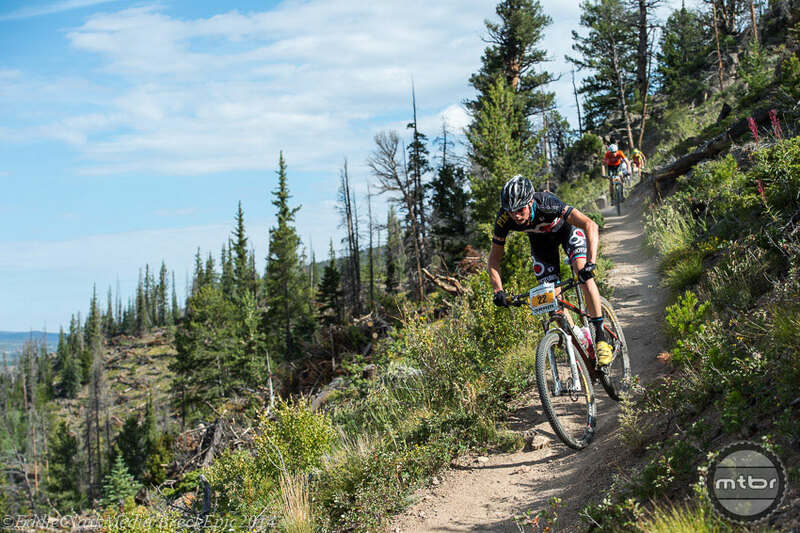 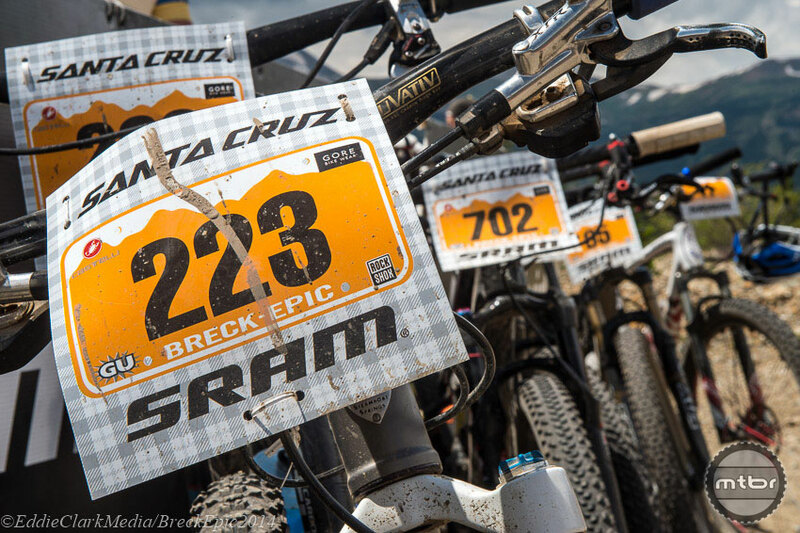 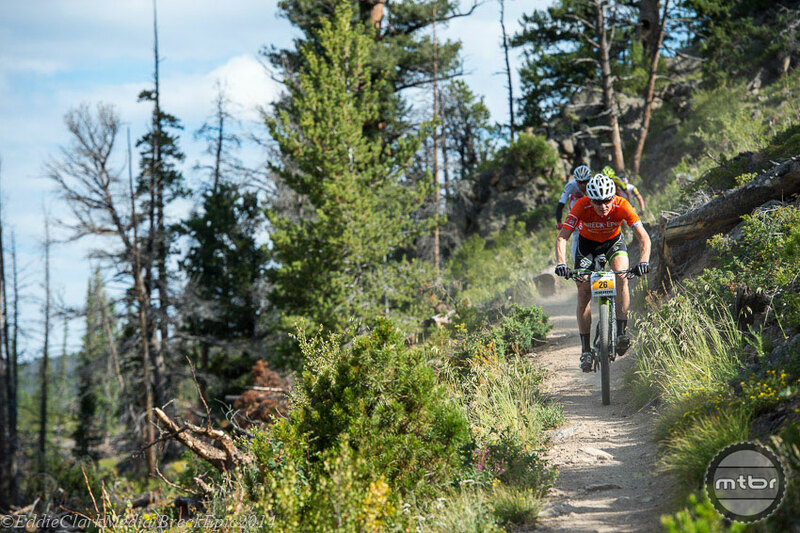 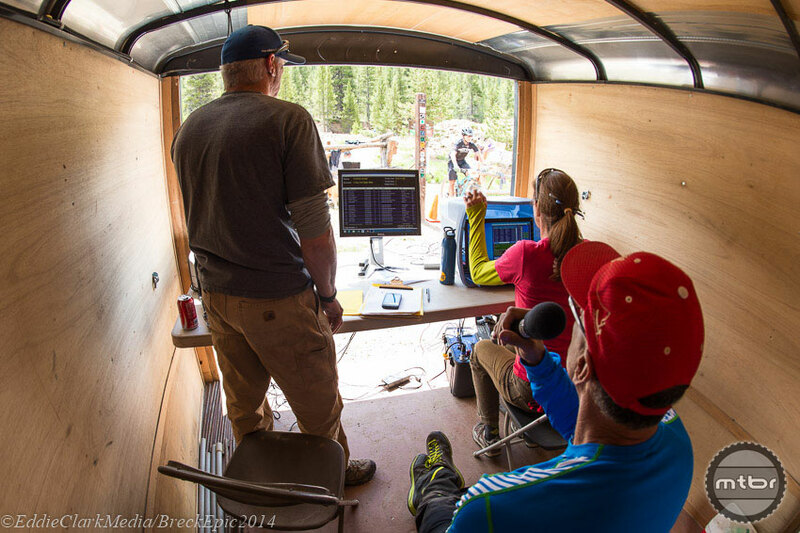 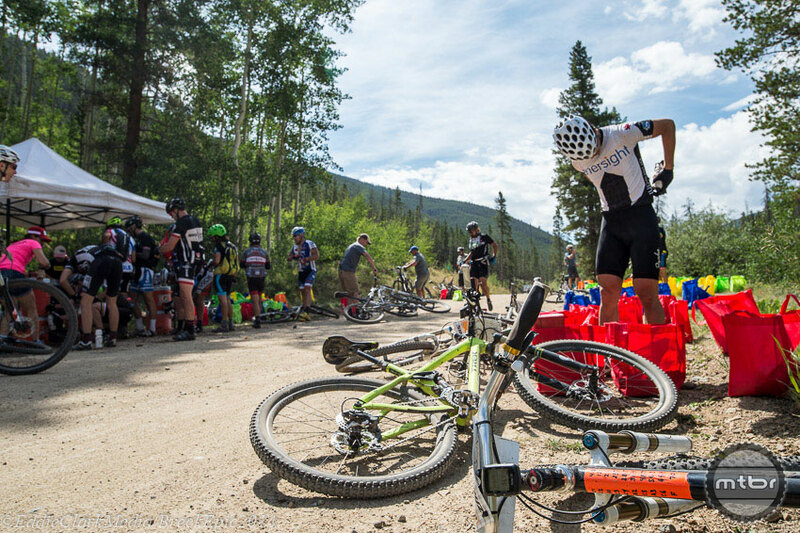 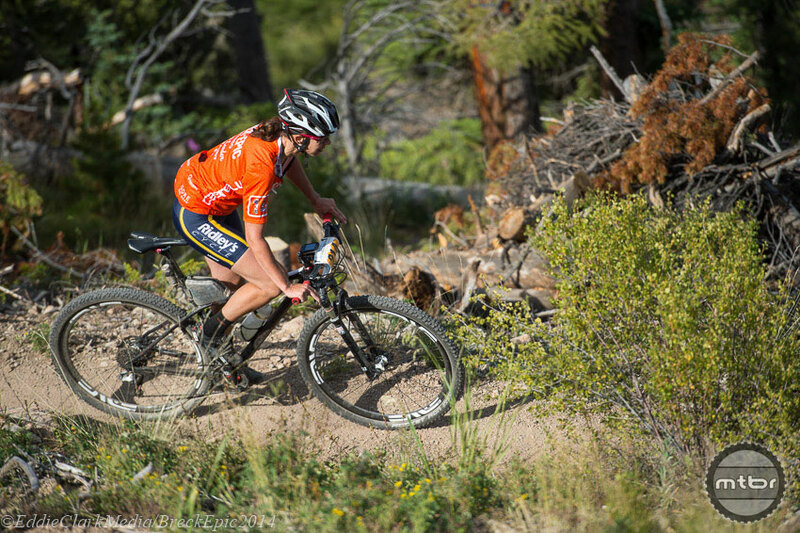 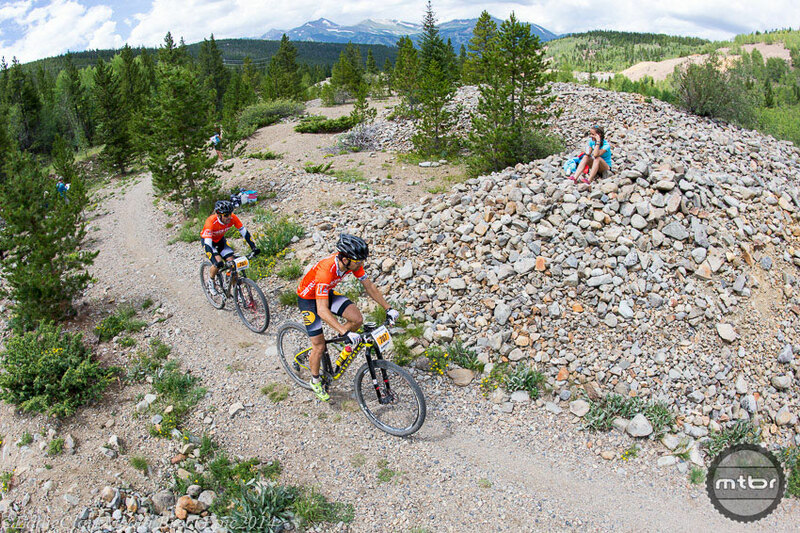 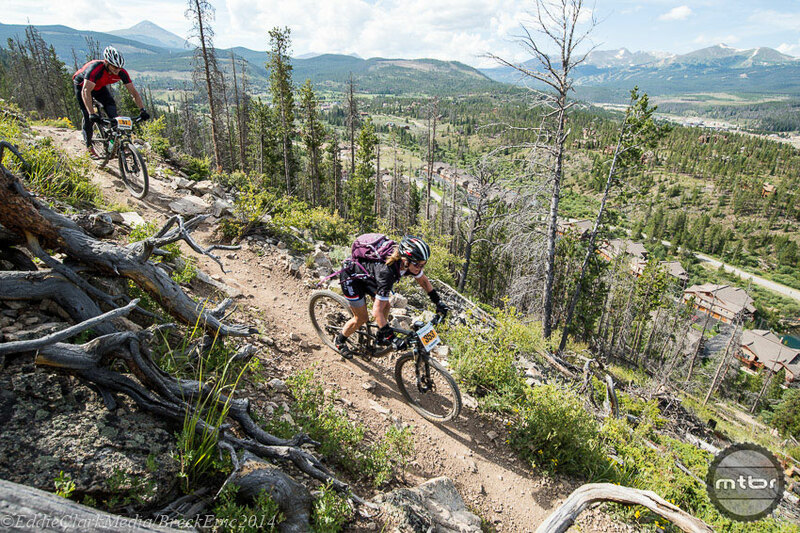 Another savage day of the 2014 Breck Epic cross country stage race went in the books Wednesday. 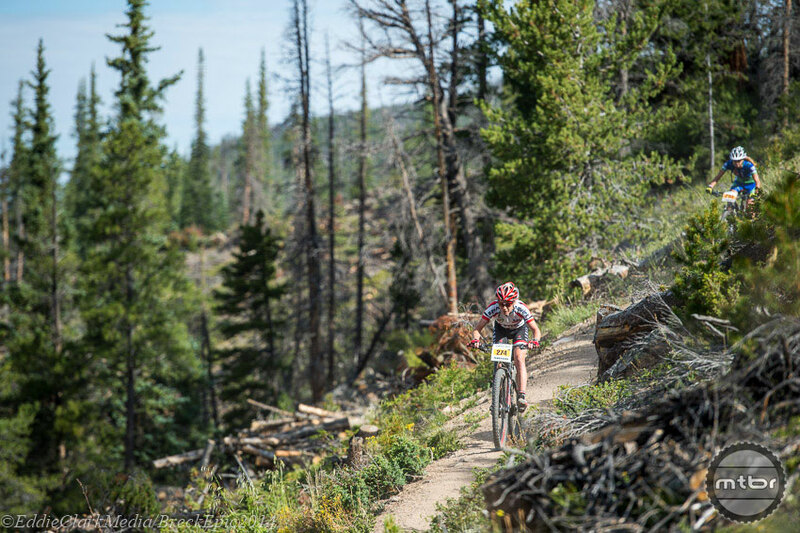 This time it was 44 miles and 6300 feet of climbing, and once again ace photographer Eddie Clark was course side to capture all the action on what was an amazingly scenic day of singletrack and suffering. 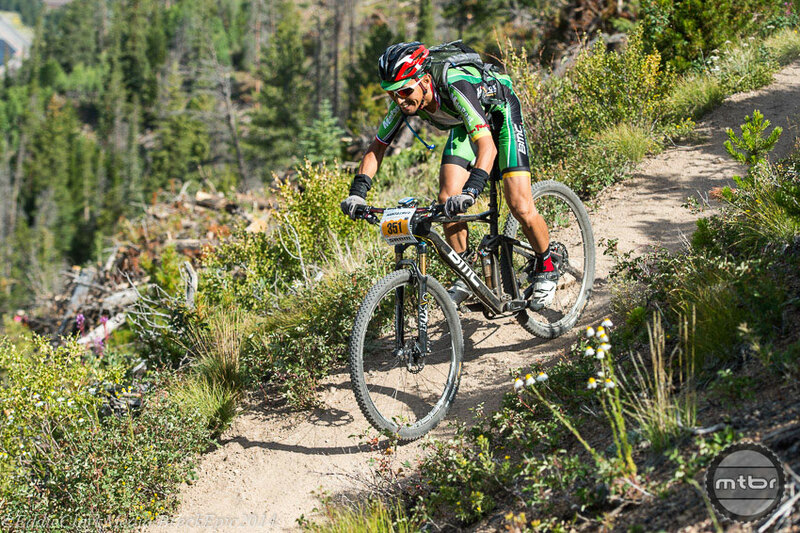 Scroll down to see what he saw, and check out the stage 4 results here and overall standings here.